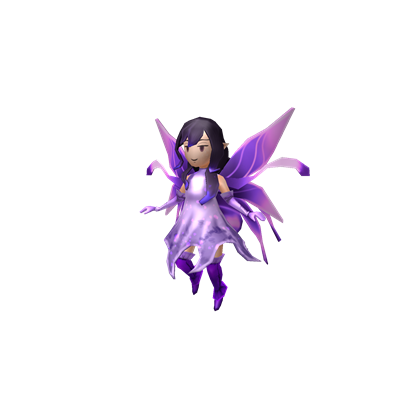 Behold, the almighty queen of the fairies! 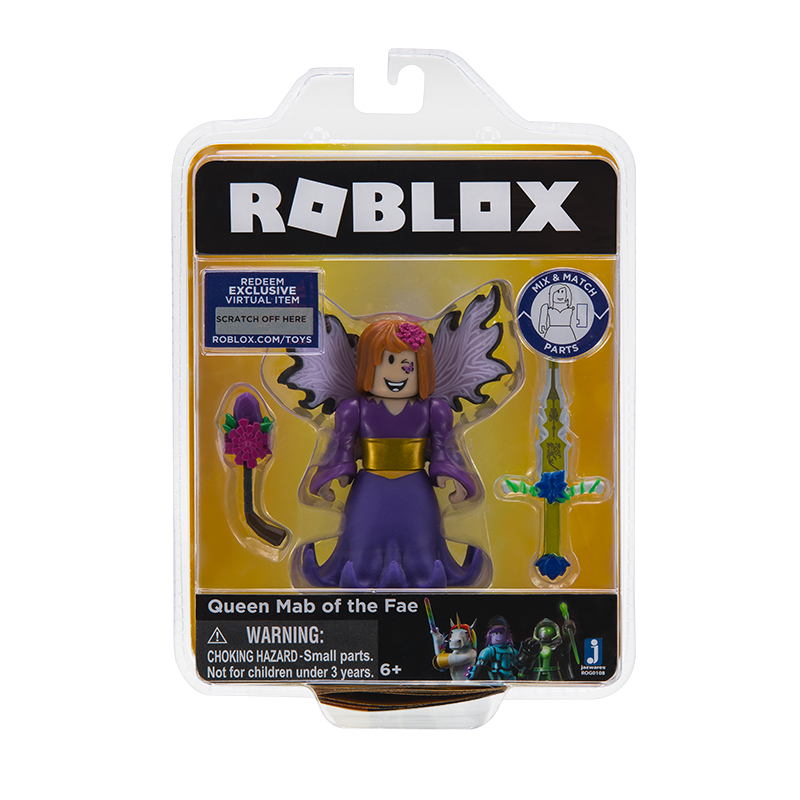 Her true nature is shrouded in mystery, but most Robloxians who were lucky enough to see her have claimed that she is actually quite charming. 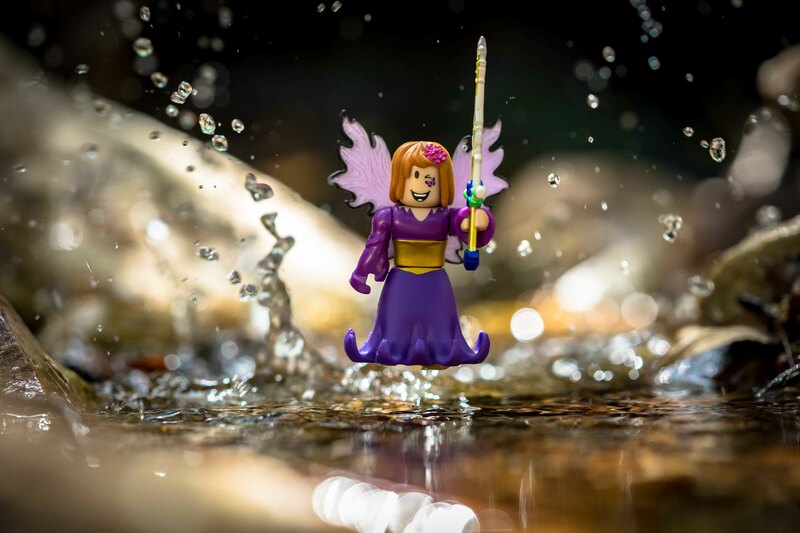 Queen Mab is endowed with a powerful magical aura that can deceive others and prevent them from gaining access to her enchanting kingdom.